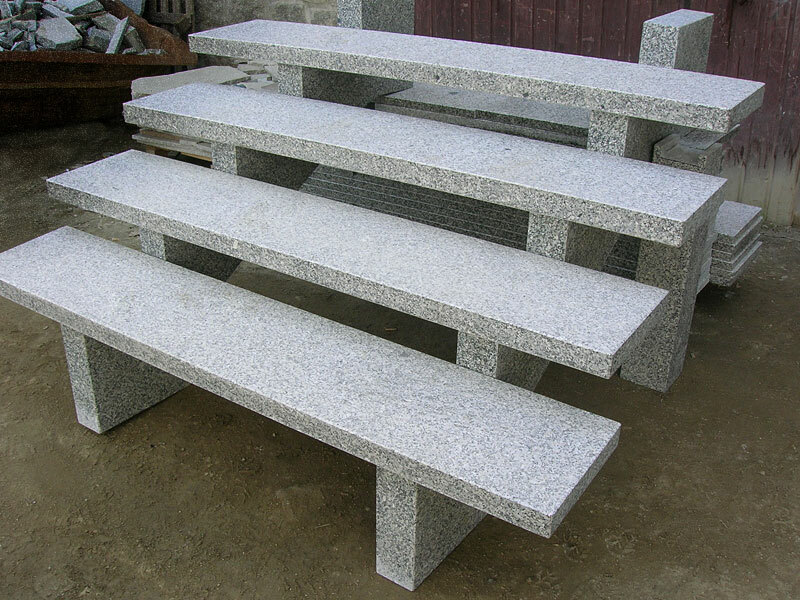 An investment that pays off for years to come. 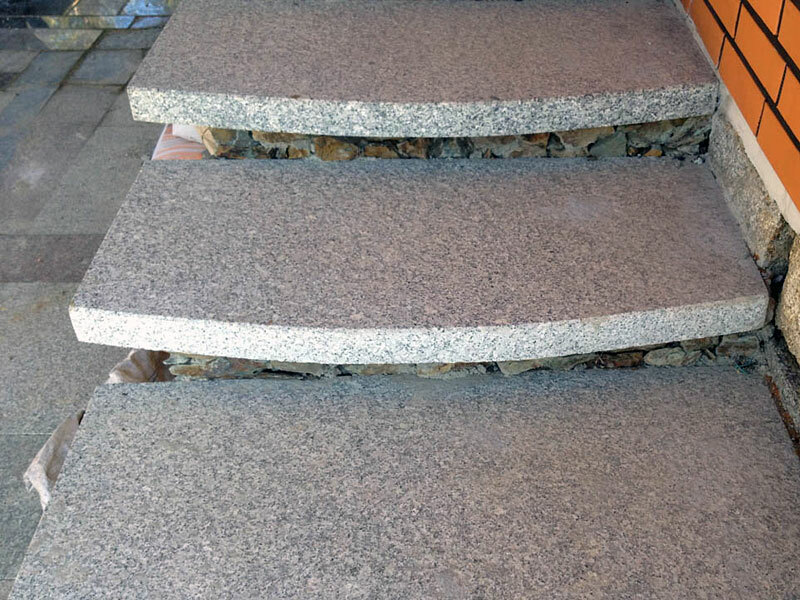 Granite claddings make any room look monumental. 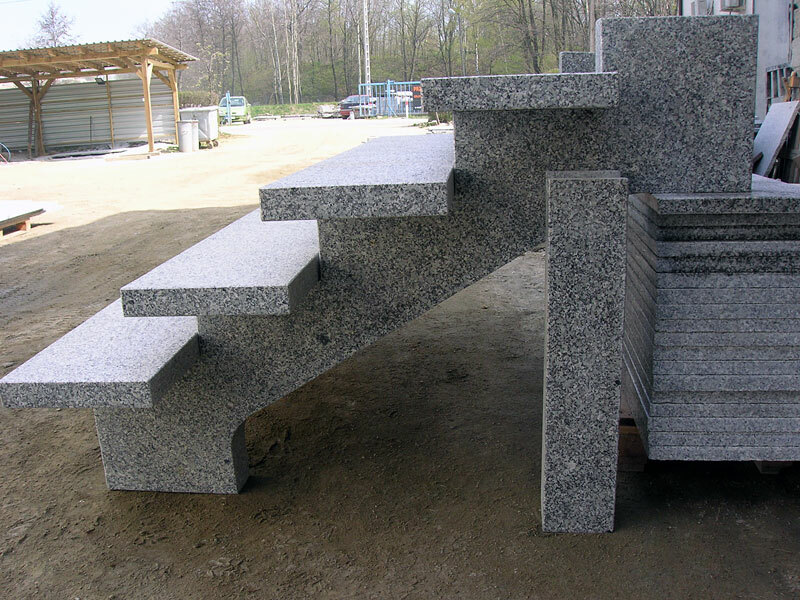 Not only are granite stairs an impressive decor, but are also a solid and durable construction element. 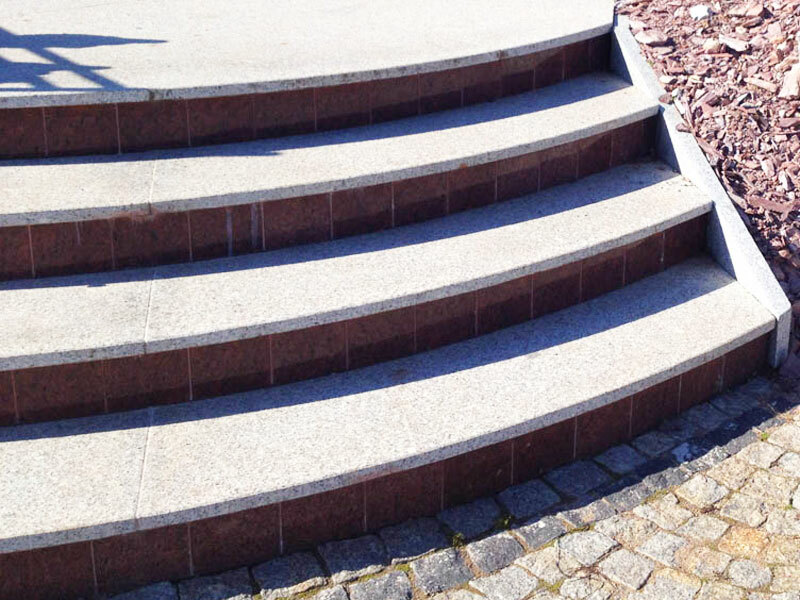 Constructions of multi-coloured steps and risers can give intriguing effects. 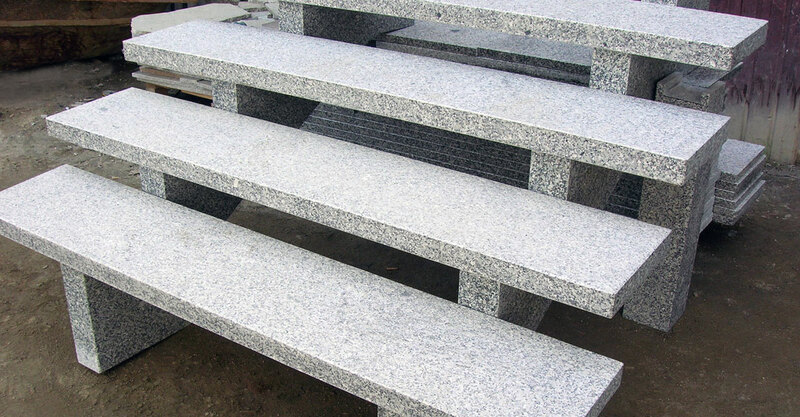 However a colour monolith is still a classic choice. 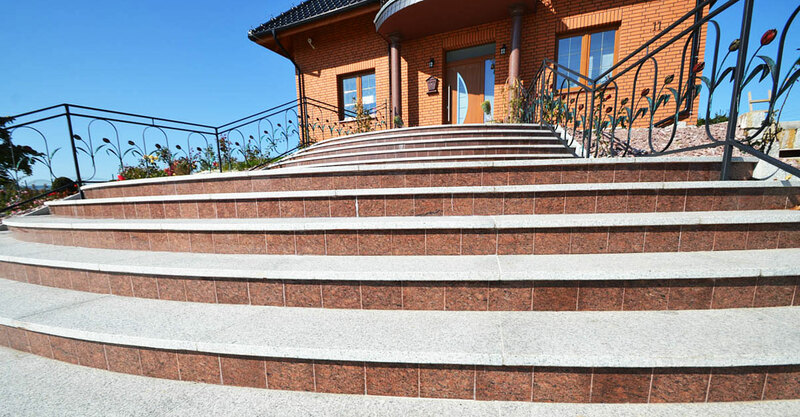 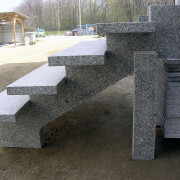 Granite stairs are an investment that pays off for years to come. 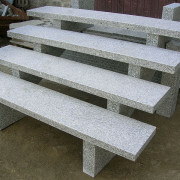 Granite, which is resistant to results of regular exploitation and does not require complicated maintenance or care. 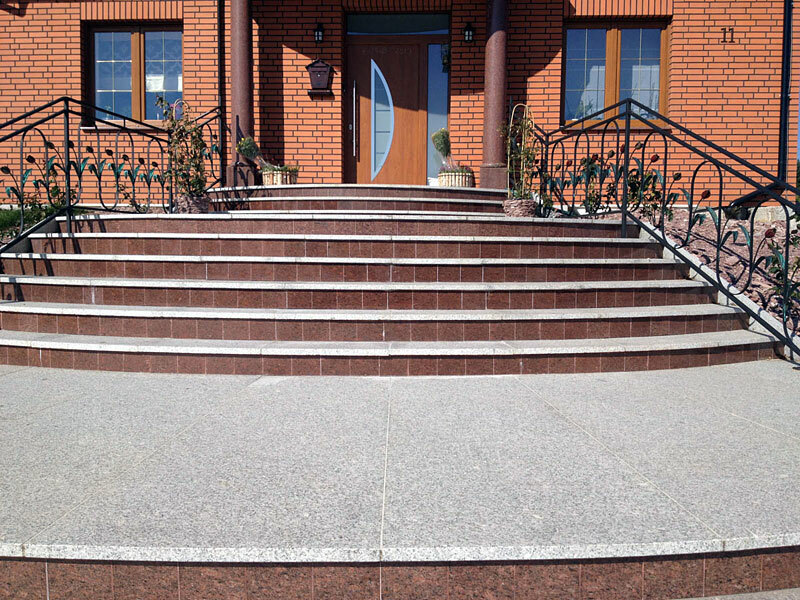 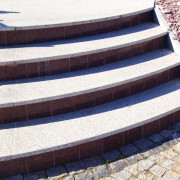 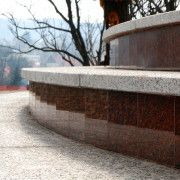 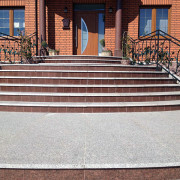 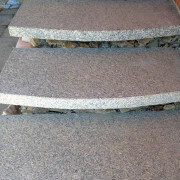 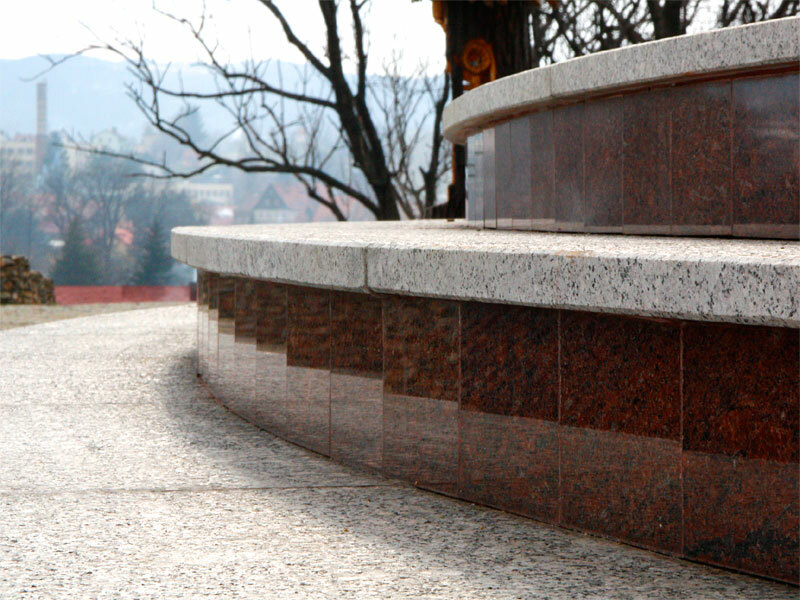 In our offer you can find straight and curved granite stairs.